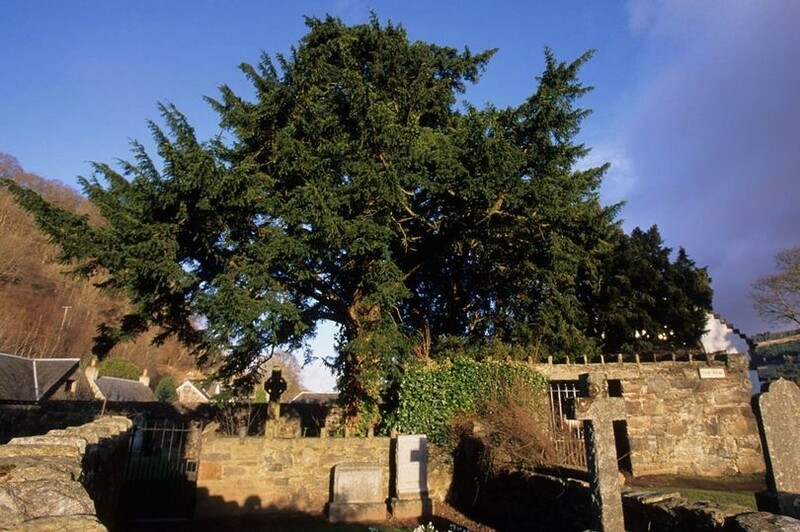 This is the Fortingall Yew in Scotland, and at between 2000 and 3000 years old, it's one of the oldest living things in Europe. Yew trees are dioecious, meaning that individual trees are mostly either male or female. But some yew trees are both. Others, transition from one to the other over time. The Fortingall Yew was once a male tree, but it's recently started growing female flowers and producing berries. So it turns out, trees can be both nonbinary and trans too. Dear #science community, I'd love your help. I'd like to get a solid grip on the effectiveness of permaculture as a design system by looking at the published studies. Sciencedirect lists 257 articles about it atm. Eventually, it would be just nice to write an article and put order in my head about the conclusions. Now, how would you go for such a task? I am starting by giving a definition of what articles I'll consider and which not and what are my goals, and have set up a database-like wiki to organize studies by theme and comments, but it still look like a vast, difficult task. I'd love any hint, idea, help from more experienced people! The Map of Agroecology, a free software platform, enables the mapping of initiatives in Agroecology. Just an FYI for people interested in the #SolarpunkFuture post. I've been sent lots of great ideas which I'm collating. Due to ill health I won't be up to publishing it until the end of this week though. Hello @orbifx Your bio reads: "I follow hashtags". How do you do that? Never heard of #solarpunk before. Interesting. 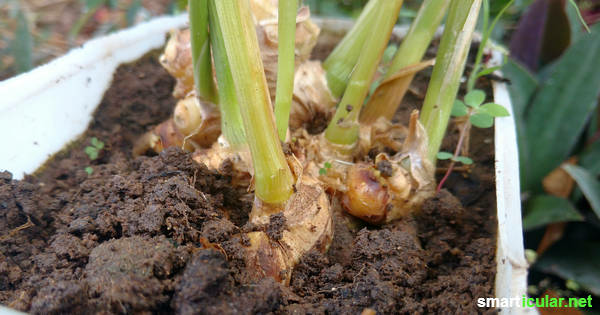 Ingwer ist gesund und vielfältig einsetzbar. Statt aber immer wieder neue Knollen teuer zu kaufen, kannst du sie auch leicht selber anbauen und versorgen. Was für ein fauler Tag. I habe noch nichts gemacht außer diesen Account erstellt.